As you may have noticed I have been rather quiet on my blog and other social media recently, this is because I have been super busy preparing for OnStage. 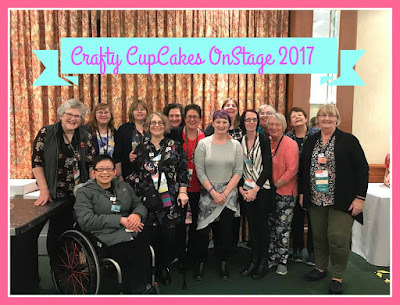 OnStage is an event for Stampin'Up! demonstrators to join together and not only celebrate everyone's achievements but also to see exciting new products in upcoming catalogues. For me the best part of OnStage is seeing the rest of my team mates the Crafty Cupcakes! We had a blast this weekend not only attending OnStage together but also having a crafty day together on Sunday! Here is a picture of the team members at OnStage. As always we were given previews of new products that will be released in the next occasions catalogue and Stampin'Up! have outdone themselves again with some fabulous new suites. I am looking forward to sharing them with you all soon. Another exciting announcement was that Stampin'Up! 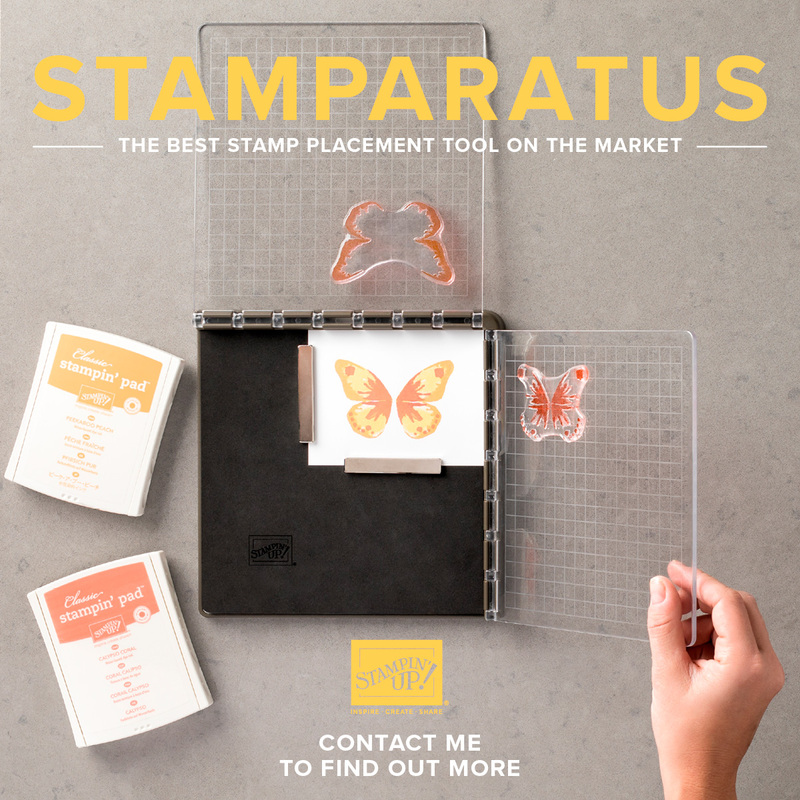 are releasing a stamp positioning tool called the Stamparatus. I am so excited for this product as it will change the way you stamp and is very different to others available. To see what the Stamparatus is all about Stampin'Up! have made us a video with all information to show you how it works. I have put together a handy guide here on how to reserve your Stamparatus. Another part of OnStage are the swaps! 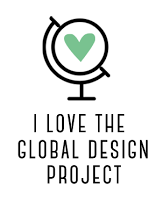 I will be sharing pictures of all the swaps I received in the coming days and also my project with you.